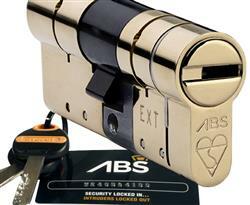 One of the currently most discussed points when it comes to home security is that of anti snap locks. 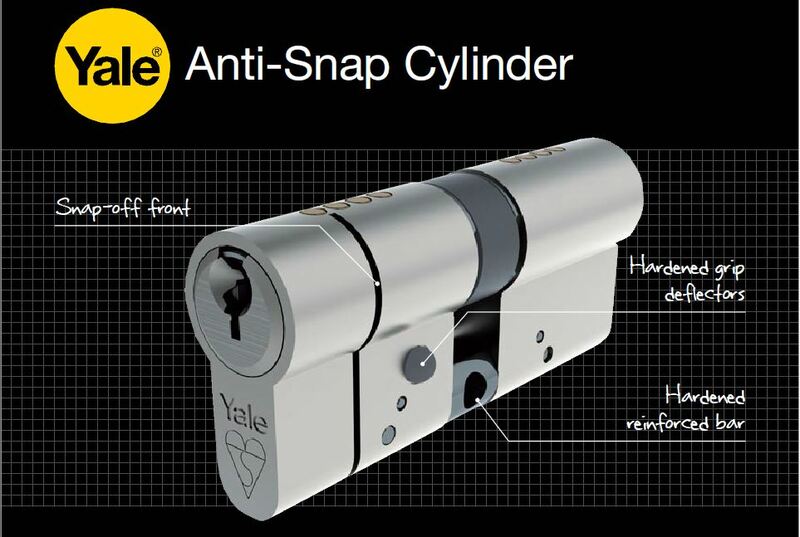 For those of you who don’t know, anti snap locks refer to locks of a newer design which have been built to be resist a technique called snapping, which has grown increasingly popular amongst burglars. The reason for this is that the tools required to use this technique are easy to acquire, and often found in the average home owners own tool box. It’s a quick and relatively quiet method which many UK homes are not adequately defended against today. Of course it is not our intention to frighten, however as the standard cylinder lock found on the vast majority of front and back doors of privately owned homes are at risk of attack from this technique. Keep your high security door in top nick with professional high security door installations by contacting us now. We do want to raise awareness of this security weakness, and make sure that when it’s time to change your lock, you make sure that you get an anti snap lock protection. You can find a range of anti snap locks to suit any type of door, and all locks labeled anti snap does have some form of protection against this technique. However we would also like to raise awareness if you are having a look at locks on your own, that some of the brands claiming to be anti snap may only have resistance towards the attack and not a full defense. Here we recommend you speak with a professional, and let him advice you on what type of lock is best suited to your door, and point you in the right direction of the high quality and protected anti snap locks. If you are interested in personal safes and other high security methods please read on here.